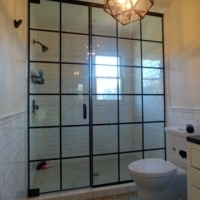 Be sure to visit our gallery to see the glass textures and hardware finishes available for your new semi-frameless shower door. 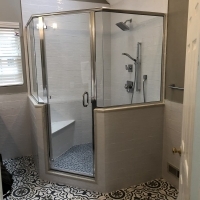 All of our semi-frameless shower doors are manufactured by Century Bathworks and Eastco Shower Doors, so you can rest assured that your new shower door is a high-quality product. 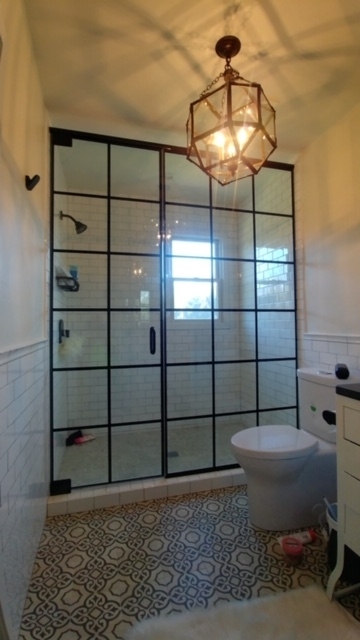 If you want a stylish shower door that gives you the sophistication of a frameless design and the functionality of a frame, the semi-frameless glass door is ideal. 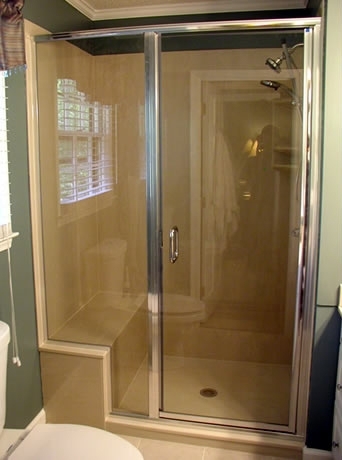 We have a variety of options available to ensure that the finished product is everything you envision. 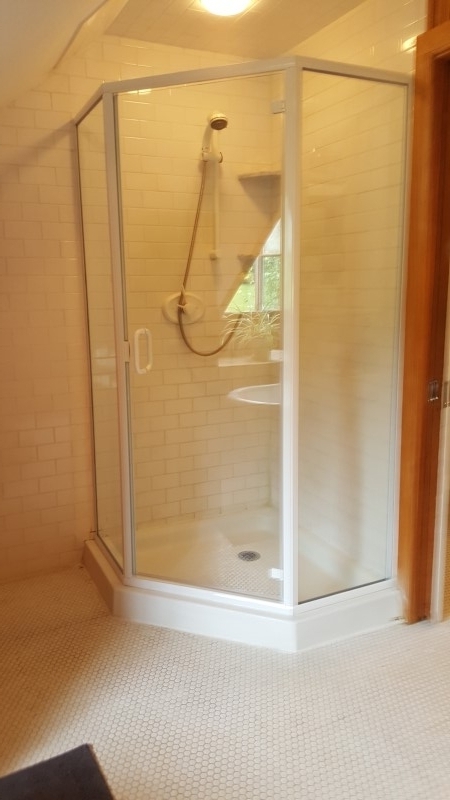 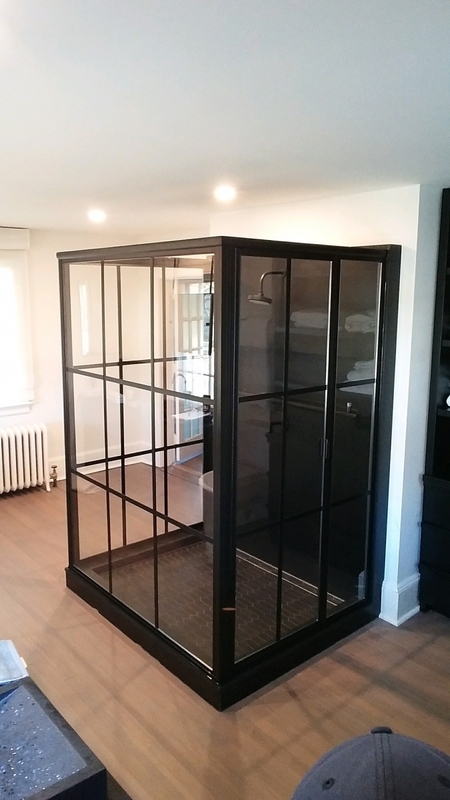 Like our frameless shower doors, a semi-frameless glass shower enclosure lends a sense of spaciousness and serenity to your bathroom—and blends well with nearly any color scheme or décor. 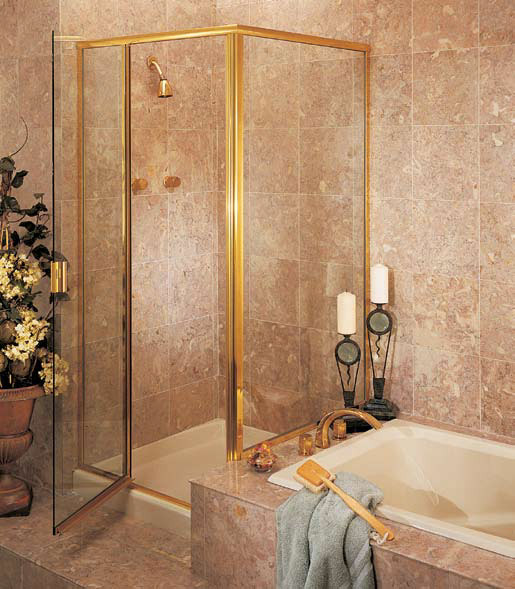 If you live in Central New Jersey or Eastern PA, contact Glass Castle today to schedule a free in-home consultation. 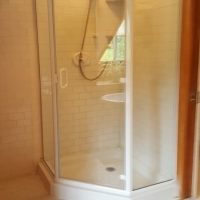 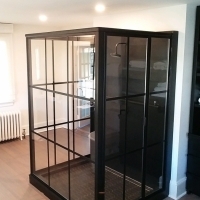 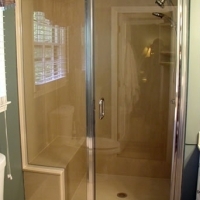 Together we can determine what type of shower is the best fit for you and your home. 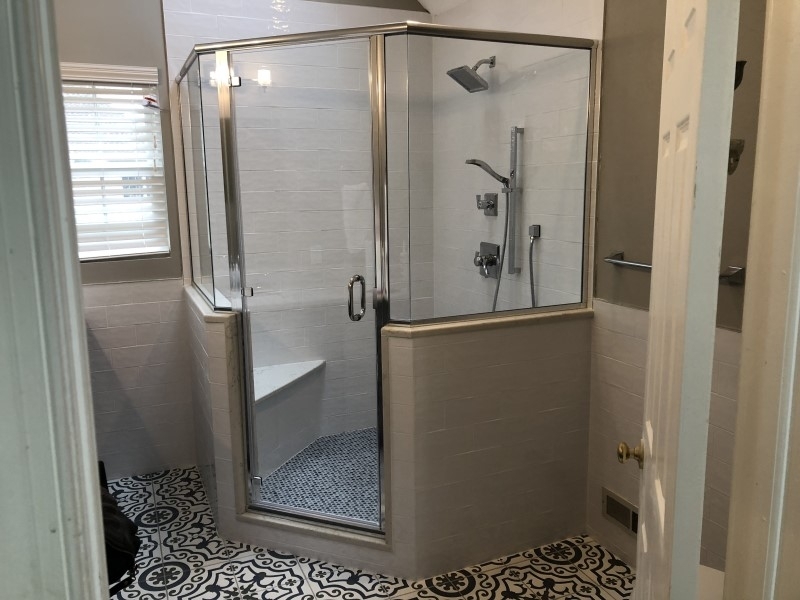 Our friendly and experienced staff look forward to collaborating with you and helping you create the shower of your dreams.